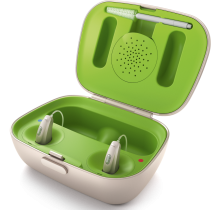 November 2016 saw Phonak launch their brand new ‘Belong’ Platform of hearing aids. 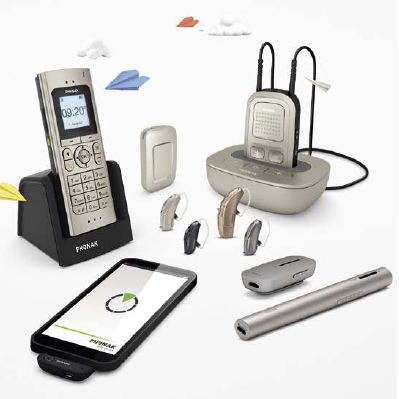 The first model to be released under the Belong platform is the Audeo B range of hearing aids, including the NEW rechargeable Audeo B-R hearing aid, featuring lithium ion technology. Comes in 5 versions of the Audeo: 10, 312, 312T, 13 and the worlds first lithium ion rechargeable model the Audeo B-R.
New CROS B technology for single sided deafness. Never change batteries again. The Phonak Audeo B-R has an integrated lithium ion battery that can provide up to 24 hours of listening on a single charge. A single charge takes only 3 hours and gives up to 24 hours uninterrupted listening. However if you are in a rush or forgot to charge your hearing aids, a quick 30 minute charge will give you up to 6 hours of listening. 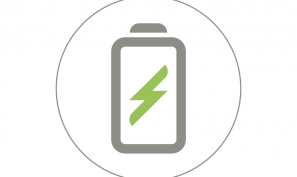 Phonak Power Pack: attaches to the Charger case and stores enough power for up to 7 full charges of a pair of Audeo B-R hearing aids. This means wearers who are not always close to a convenient power source are covered. Phonak Mini Charger: is a smaller option for those who require the most compact charging option. 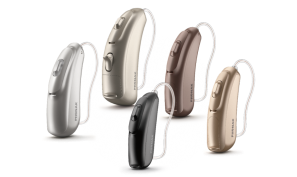 CROS hearing aid technology is the best option for those that experience ‘single sided deafness’, and as a result their ear with the poorest hearing is unable to have a conventional hearing aid fitted. The audiologist at Focus Hearing have a unique understanding of this condition and can help you appreciate the benefits of Phonak’s new CROS B technology. When CROS B is fitted with an Audeo B device on the better ear, you are able to hear speech clearly no matter which direction it originates from, even of it is from the side with no hearing. This is due to Phonak’s unique Binaural VoiceStream Technology. Furthermore, the StereoZoom technology available with the B90 and B70 technology levels, allows those with single sided deafness to hear significantly better in background noise. 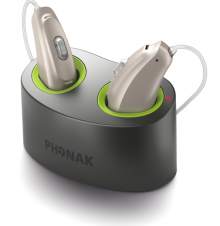 Call Focus Hearing today on 02 8402 1202 to trial the new Phonak Belong hearing aid technology.